Oral Side Effects of Medications: What You Need to Know – Sig Nordal, Jr. Medicines are necessary to control a condition, prevent complications, and treat health problems. Although helpful, not all medications are free of side effects. Some of them can be life-threatening while others can have a negative effect on how you look. To help you understand better, here are the most common oral side effects of medications and what you can do about them. Drugs prescribed for heart diseases, like enalapril and chlorothiazide, can dry up your salivary glands. This can make your mouth excessively dry. Once that happens, the tissues in your mouth can become irritated and inflamed, which can increase the risk of infection, tooth decay, and gum disease. If there’s less saliva in your mouth, it can cause foods to stick on the surfaces of your teeth, making them difficult to remove. Saliva protects the tooth against tooth decay and gum disease. Drugs that cause staining and discoloration of the enamel include antibiotics. They are typically used to treat bacterial infections, some forms of acne, and respiratory issues. Apart from that, consumption of too much fluoride can also lead to enamel discoloration. It can cause chalky white and cream colored patches to develop on your teeth. 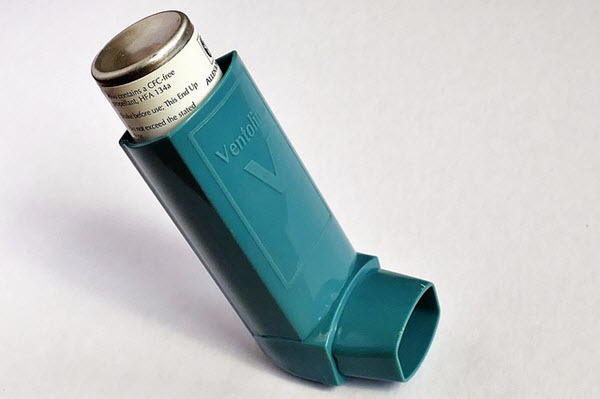 Inhalers used for asthma may lead to yeast infection in the mouth called oral candidiasis. It is very important to rinse your mouth every time you use an inhaler to avoid this side effect. Some medications can alter your sense of taste, which is also known as dysgeusia. It happens frequently to elders who take multiple medications for their ailments. It can also happen to people who are under chemotherapy and taking doxorubicin and chlorpheniramine maleate. Generally, the change in taste is temporary and goes away when you stop the medication. Medications, such as oral contraceptives, immunosuppressive medications, and calcium channel blockers can cause gingival overgrowth or gum swelling. Blood pressure and epilepsy medications can also cause the same side effect. The inflammation around the teeth increases your risk of periodontal disease as it creates a favorable environment for bacteria to grow. Because you can’t stop taking your medications just because you’re fearful of their oral side effects, you need to do your homework and know the best ways to care for your teeth and gums. See your dentist and ask what you can do to avoid oral problems while you’re taking your medications. Your dentist will assess your oral health. He may use an interdental brush for complete cleaning before providing the right treatment for your oral problems. Undergo a professional cleaning as that can help remove plaques that your regular toothbrush won’t be able to get rid of. If there is swelling in your gum tissues or if there’s too much pressure around your teeth, a minor surgery will be required. The surgery is usually done with anesthesia so you won’t feel too much pain during the procedure. To help control the situation, your dentist can also communicate with your general physician to find out alternative medications that don’t have the same side effects. As much as possible, do not stop taking your medications, swap drugs or change the dose without consulting your doctor. General dentistry procedures involve the latest dental technology and ensure early and exact identification of any oral health complication, which can affect your overall health. 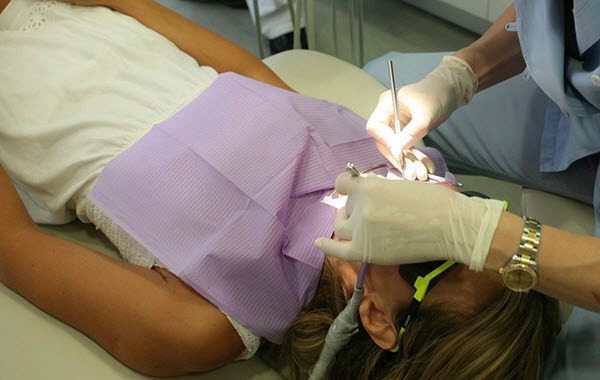 It is always a wise decision to go for a routine dental checkup to prevent future problems. The post Oral Side Effects of Medications: What You Need to Know appeared first on Dumb Little Man.